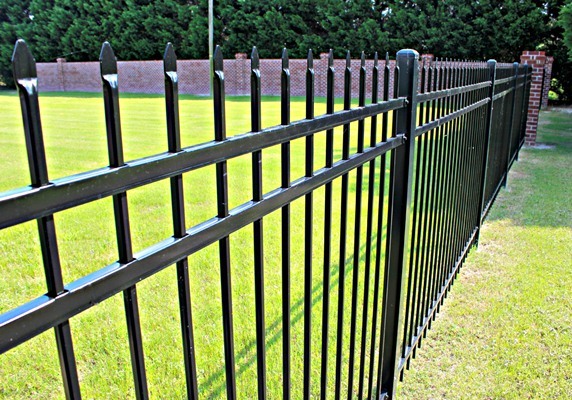 Be it your residential or commercial property, having a reliable fence comes with numerous benefits. It ensures security, safety, and privacy, while upholding the aesthetic standard, as far as your exterior décor is concerned. When these benefits are what you are looking for, you can’t help but go for a reliable fencing option. Among the various options available is the aluminum fence, preferred by most residential and commercial property owners for a variety of reasons. 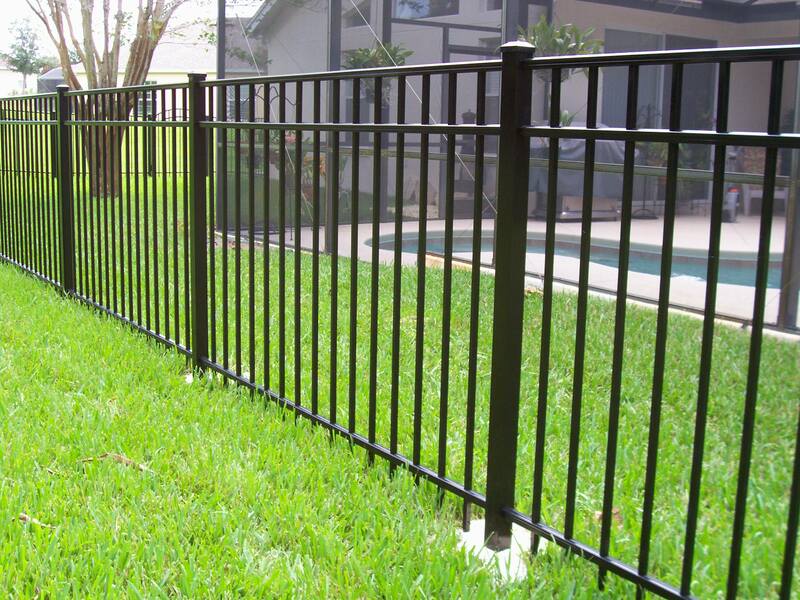 When looking for a reliable aluminum fence installation company, Americana Fence is here to help. Aluminum is a common, lightweight metal used in many household items; tools, appliances, machines, and even aircraft. Due to its numerous beneficial properties, aluminum is one of the most popular materials used in fence manufacture. Aluminum fences are suitable for both residential and industrial when it comes to securing and barricading your property, as well as enhancing its aesthetic appeal. Aesthetic Appeal: Another impressive benefit of aluminum fences is that they are available in a number of styles and colors, thanks to the metal’s malleability and powder-coated finish. This means that you have a wide variety of options to choose from and can easily give your property décor a boost without much hassle. Strong and Durable: As compared to other types of fences such as wooden, Aluminum is one of the best options when it comes to strength and durability. The weatherproof nature of this metal is one of the reasons for its durability and long-term strength of this material. The powder-coating finish also protects the paint from destruction by weather elements. Low Maintenance: Especially if your aluminum fence installation is done by experts, you will have less to worry about when it comes to repairs, repainting, and replacements of parts. It gives you a piece of mind and saves o maintenance related costs as compared to most other options. Affordable: The aluminum fence can also be a great option for the money, as compared to alternatives such as steel, wrought iron, and some types of wooden fences. As far as maintenance and durability are concerned, this fencing option turns out to be cheaper in the long run. Eco-friendly option: Last but not least, the metal is recyclable, meaning that it is environmentally friendly. As compared to options such as wood, aluminum can be considered as a green fencing alternative too. If you are unsure of the type that suits your commercial or residential property, you should not worry since the aluminum fence installation experts are here to help. 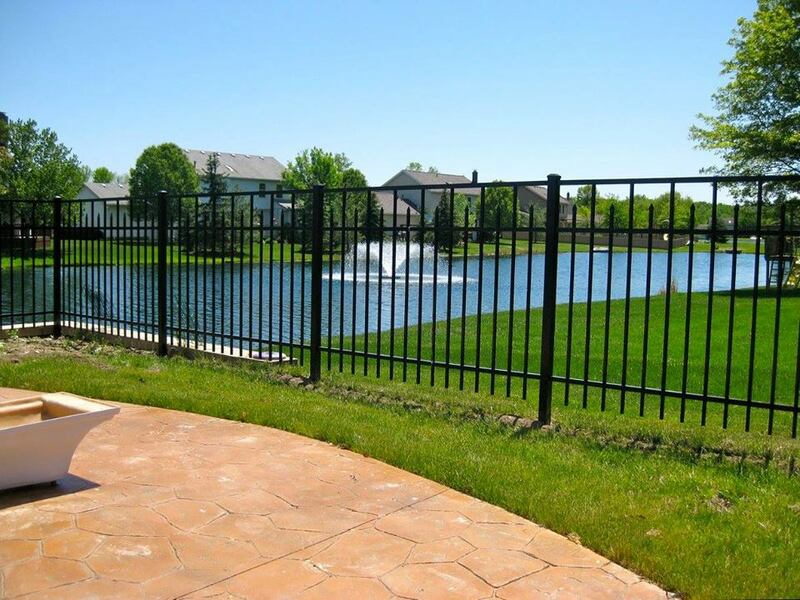 Call us today at 708-539-9164 for a free estimate on your aluminum fence installation project or fill-out our contact page form for more information.